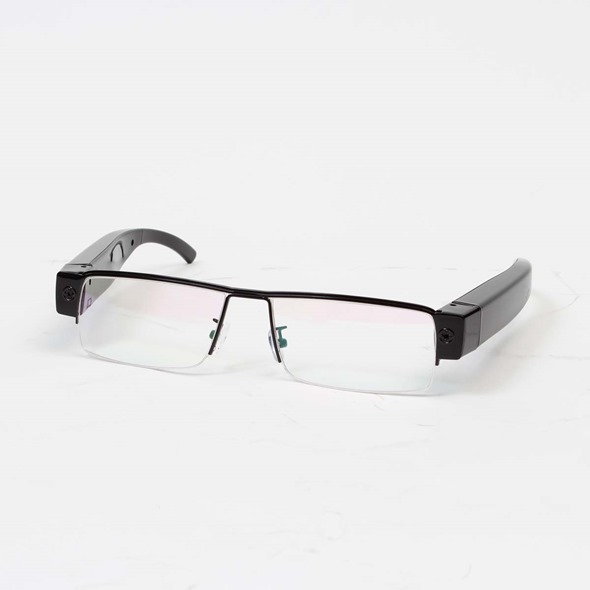 It’s hard not to get just a little bit excited about the prospect of Google Glass hitting the market later this year, but considering the cost of Explorer version, which currently costs $1,500, it’s going to be a product many consumers will have to admire from afar. 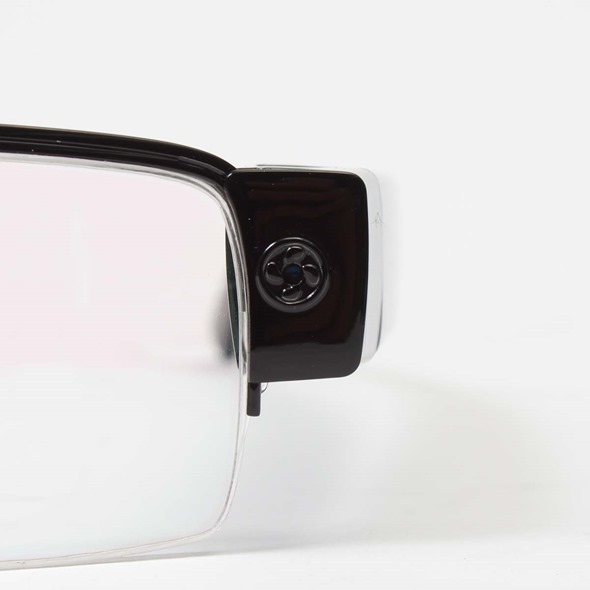 If you would like some techie spectacles but don’t want to pay large sums of money, you may be interested in the Mitamanma Megane from Japanese company Thanko. Although not in the Google league in terms of overall features, it does come complete with its own hidden camera, allowing you to shoot POV video with ease, and at a cost of just $91, is certainly a lot more affordable to the general consumer. One thing we have noticed about Glass over the past year, is that as well as offering a bunch of exciting features, they also look surprisingly good. The Mitamanma Megane doesn’t quite tick either box, but with such an agreeable price and the ability to capture 1,920×1,080 video clips at up to 30 fps, perhaps you’ll be able to see past the arguably unfashionable design. They weigh in at 2.11 ounces and the camera is nicely hidden away within the frames, but that’s not the only feature Thanko has managed to covertly implement into the Mitamanma Megane. There’s also a microSD slot in the frame, allowing you to store captured videos and watch on other media devices, and with enough juice on a single charge to keep you going for up to 40 minutes, it should cover most of the activities one could wish to record in point of view. In essence, you get what you pay for, and from what we’ve seen on numerous occasions from Google Glass’ video capturing capabilities, the standard is a lot higher than offered here by Thanko, despite this Japanese product offering 1080p HD video capture compared to 720p on Google’s Glass. With that said, if you’re looking for a new toy to play with, and don’t want to wait around for Google Glass to hit the market, these cheap frames should keep you occupied in the meantime.